Depending on where you live, November is often the time of the year when it begins to feel like winter. But if you aren’t quite ready to deal with the cold, it might also be an excellent time to plan your escape to North Africa. November is a great time to visit the country of Morocco. It is significantly cooler than the often-unbearable summer months, and there is there is less tourist traffic to worry about, too. So if you have your heart set on exploring the country of Morocco, consider paying a visit in November. From the coast to the mountains to the desert, there are amazing adventures just waiting for you! In November in Morocco, Autumn is fully in charge. Winter begins to make its presence known, as well, by adding a decided chill to the air some days. All around the country, temperatures continue to drop. And while you may still find daytime temperatures as high as 27°C some days, in most places the temperatures average around 18°C to 23°C degrees, and along the coasts, you may find days when it gets no higher than 13°C. Rainfall increases quite a bit in November, also, with an average of 8 days of rain during the month. While that might not sound like much, rains can come rather unexpectedly at times, with big storms springing up that can catch you by surprise. 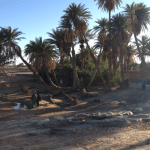 Add to that the threat of flash floods in certain areas, and you can see that it is a good idea to be mindful and prepared if you plan to visit Morocco in November. When visiting Morocco in November, you should plan to pack clothing to suit any temperature or situation. 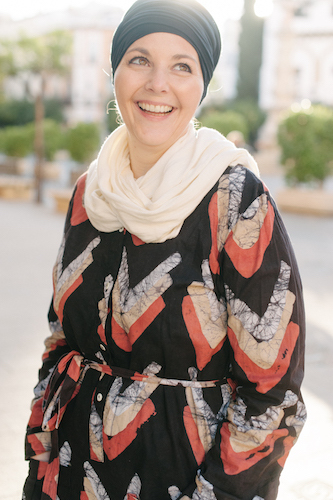 Dressing in layers is almost always a good idea in Morocco, any time of year. But in winter, this is especially true. Coastal areas are breezy and cool. But when the sun is out, days can still feel very warm. Pairing short-sleeved shirts with warmer sweaters or a light jacket and jeans or slacks is a great way to stay comfortable during the day on the Moroccan coast. If you will be spending time in the desert, the same type of clothing will keep you comfortable, although you may find you have a little less need for the sweater. Until nightfall, anyway. Once the sun goes down, temperatures drop fast, and you’ll be much more comfortable with something warm to put on. If spending time in the mountains, it is best to be prepared with warmer clothing. While days can still be very comfortable, they can also feel chilly. And at night, it can get pretty cold. Long johns, flannel pajamas, and even an extra blanket or a sleeping bag can help you stay warm and comfortable. Other items to pack: walking shoes, sunglasses, hats, scarves to protect against wind and sand, and an umbrella in case of rain. November 18-Moroccan Independence Day – Moroccan Independence Day celebrates Morocco’s independence from French rule. November 18th became the chosen date for the celebration since it commemorates the return of the exiled Sultan Mohammed V. Independence day is a major holiday in Morocco and all around the country, people hold festivals and colorful parades. If you are visiting Morocco at this time, be sure to take part in the festivities! 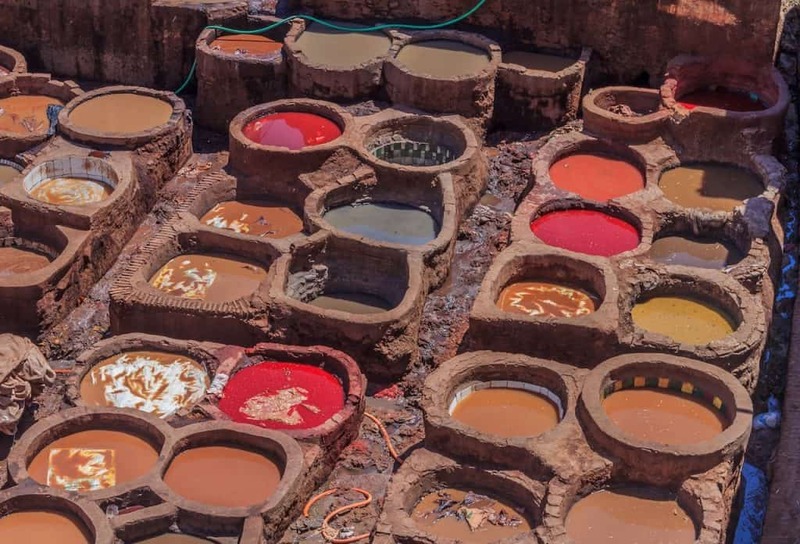 Although November is not usually the first month that comes to mind when people think about taking a vacation, it can be a great time to visit Morocco. Tourist traffic tends to be slower at this time of year, giving you a chance to enjoy your adventures without the crowds you may find in the summer. And on sunny days, it is still quite warm and wonderful in most areas of the country. Whether you wish to enjoy the coastal breeze, take a camel ride in the desert, or visit every museum you can find, November is a great time to do it. And if you find yourself caught on a rainy day, it might just be the perfect time to head to one of the many amazing restaurants and spend your time enjoying some of that delicious Moroccan cuisine! 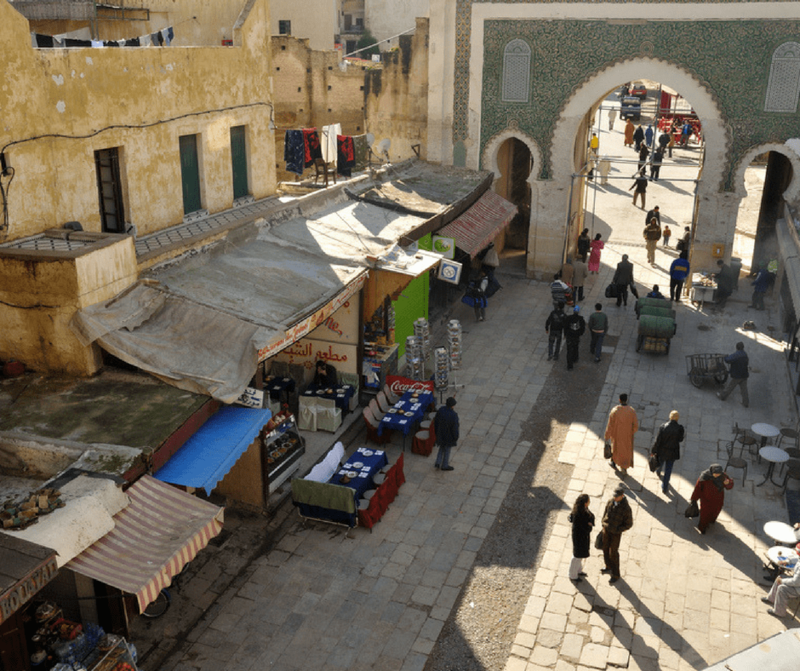 If you love medieval history, you owe it to yourself to visit the ancient city of Fez. Less than 200 km from the capital city of Rabat, it is an easy day trip if you are vacationing in Northern Morocco. Even better, plan to spend at least a few days in Fez so you can give this lovely area the attention it deserves. 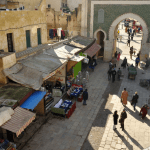 From the incredible Fes el-Bali Medina filled with shops, mosques, Islamic schools, and incredible food, to museums, art galleries, and medieval architecture, there is something amazing around every corner! If you need a great place to escape from the chill or rain for a while, head to the wonderful Nejjarine Museum of Wooden Arts & Crafts. Located inside a restored rooming house (fondouq), the building is a stunning work of art all by itself. The icing on the cake is that each room is filled with incredible displays of tools, musical instruments, prayer beads, and more. And if the day is warm and sunny, the rooftop cafe offers some incredible views of the local medina! Another wonderful museum that should not be missed is the Borj Nord. This fort was actually built in the late 16th century and is one of the best locations for breathtaking views of Fez and the surrounding area. But in 2016, this incredible location also became a national armory museum. From amazing photos to stunning decorated sabers, there is much to see and to learn! 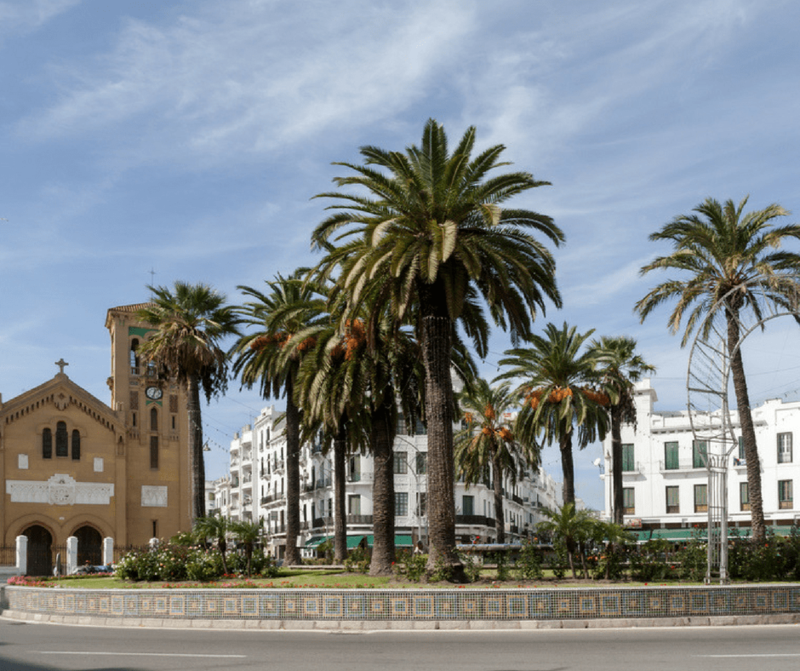 The beautiful Mediterranean coastal city of Tetouan is an often-overlooked jewel. It is one of two major Mediterranean ports for Morocco and abounds with the beauty of the Moroccan culture. If you are visiting Tetouan, Morocco in November, be sure to take advantage of a balmy Mediterranean day and take a walk around the old medina. This beautiful area is a UNESCO World Heritage site. Drink in the stunning traditional architecture while spending time with friendly people who are happy to demonstrate and discuss their skills and craftsmanship. From jewelers to leather workers, you’ll be amazed to see the beautiful handcrafted items for sale! To learn more about the traditions, artistic history culture of the local community, head to the incredible Ethnographic Museum – Museum of Indigenous Arts. You’ll enjoy viewing a rich collection of items used in daily lives, examples of decorations and room decor, works of art, and more, all designed to offer a deeper understanding of some of the incredible people of Morocco. 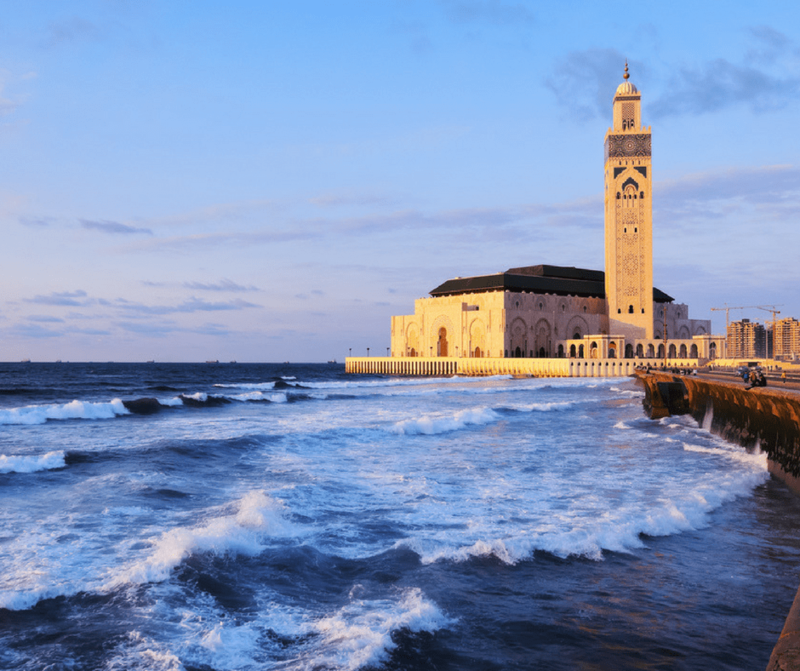 Ask most travelers about Morocco, and Casablanca is often one of the first cities they name. People are often drawn to visit Casablanca because of the famous Humphrey Bogart movie, or because it is one of the locations mentioned in the song “Marrakech Express”, but the actual experience of Casablanca is often different from the expectations of its many visitors. Casablanca is the largest city in Morocco. This modern city offers much in the way of shopping and dining and is an excellent place to just walk around, taking in the sites. But when November days chase you inside, one great place to head to is the Moroccan Jewish Museum. This beautiful garden villa was once a Jewish orphanage. It is now the only Jewish museum in the Arab-speaking world, filled with a rich collection of photos, artwork, tools, and more, covering the 2000 year history of the Jewish community in Morocco. Another amazing museum you should not miss is the Abderrahman Slaoui Foundation Museum, which houses a lovely collection of decorative arts of Morocco. Located in the former home of the businessman it is named for, the museum showcases his private collection of furniture, ceramics, jewelry, travel posters, and many more interesting and beautiful items! 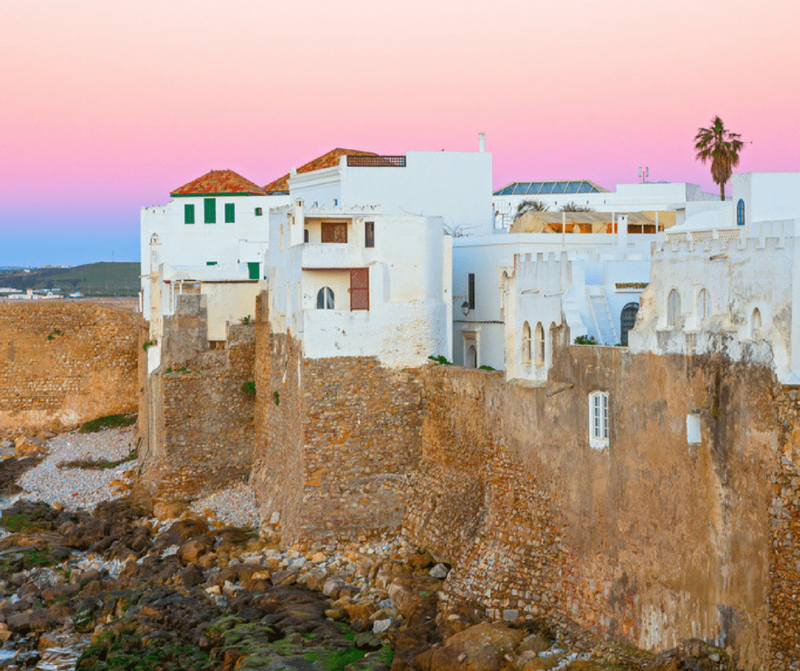 The beautiful coastal town of Asilah is a haven for artists and art lovers. Every July, artists gather from around the world for the International Cultural Festival in Asilah. They fill the walls of the town with incredible painted murals that visitors can enjoy all year round. Sunny November days are the perfect time to wander the town, taking in these amazing murals and other beautiful sights, such as the 15th century Ramparts and the El-Hamra Tower. Take a moment to visit the Church of San Bartolome. This Catholic church is one of the few in Morocco allowed to call people to Sunday Mass with bells. This beautiful Hispano-Moorish structure was built in 1925 by Spanish Franciscans and if you ask nicely, the resident nuns might just invite you in for a tour! Spend some time exploring the souk, especially if you are in town on a Thursday, which is Market Day. This lovely market is much more laid-back than in other areas of Morocco and filled with such a wonderful array of handmade items, you may find yourself tempted to purchase more than you can carry! Morocco is a great place to visit in November for those who are looking to escape the colder temperatures elsewhere. This beautiful country and the warm North African sun are waiting to welcome you and warm your heart!